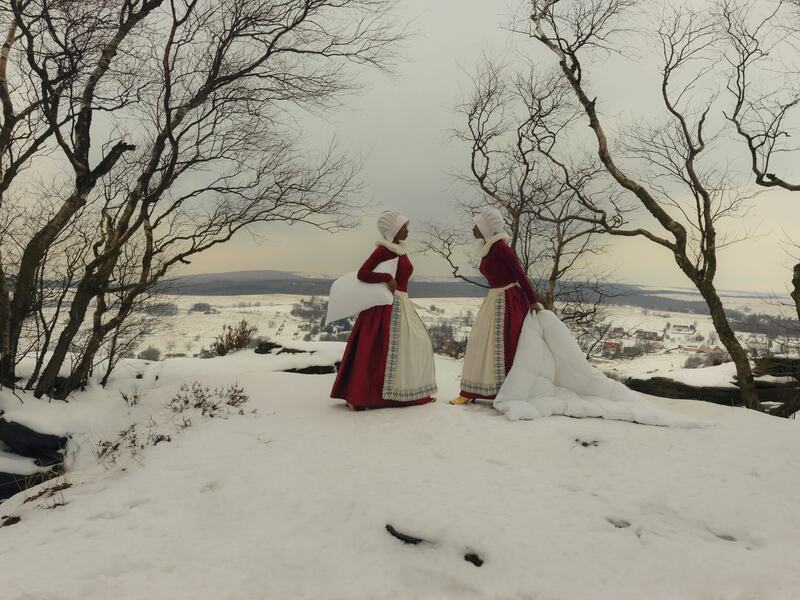 The international contemporary art fair dedicated to photography and moving image. 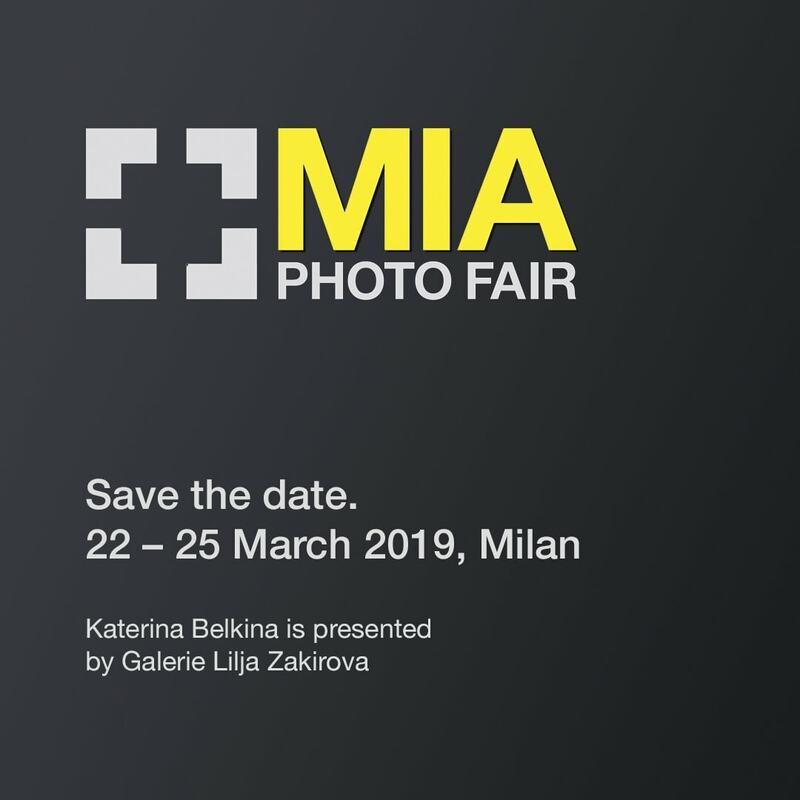 More than 25.000 visitors attended to the eighth edition of MIA Photo Fair, 90 galleries of which 37 from abroad with more than 300 exhibited artists, 20 specialized publishers and 12 independent artists within an exhibition area of 5.000 sq. mt. During the days of the fair 3 prizes have been awarded: BNL BNP Paribas Group Award an acquisition award which enriches the Banks's art collection, Eberhard & Co. | Archivi Aperti Award which consists of a contribution from Eberhard & Co., to support the costs related to the interventions necessary for the inventory, cataloging, high resolution digitization, conservation of the winning archive and RaM Sarteano Award dedicated to the realization of a photographic exhibition at Rocca Manenti (located in Sarteano, Siena) addressed to Italian and foreign artists. These are the figures of MIA Photo Fair 2018, the fair dedicated to photography directed by Fabio Castelli and Lorenza Castelli at The Mall - Porta Nuova Milan. MIA Photo Fair, conceived in 2011 from an idea of Fabio Castelli, is the most important art fair dedicated to photography and moving image in Italy. MIA Photo Fair offers a unique approch by presenting Solo Show and Group Show with a specific curatorial project. MIA Photo Fair was created with the aim of highlighting the transverse role that photography has come to play between the languages of expression of the contemporary art system. MIA Photo Fair provides a rich cultural program, with events and conferences dedicated to the world of art and photography, which aims to support a conscious collectors with insights and important guests in the Italian and international art scene. MIA Photo Fair offers the possibility to art collectors to enjoy a lively and innovative art event, experiencing a unique view in Italy on the photography art market, ranging from established to emerging artists. MIA Photo Fair has achieved the result of creating a new collectors' base which approaches contemporary art through the collection of photography.